What Major Events are Going on at Wesley Chapel? Find the latest highlights and announcements here!! All are welcome - We look forward to fellowshipping with you soon! 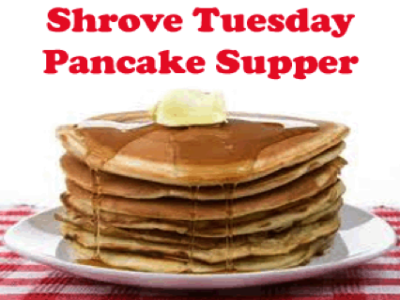 On March 5, 2019, the church will hold its Traditional Pancake Supper at the Urbana Fire Hall at 6:30 PM. Pancakes and bacon will be served along with other brunch fare. There will be crafts for the kids to do while the adults catch up on what's been happening with their neighhbors and friends. This event is free, but donations will be accepts to help fray the costs of the cold. 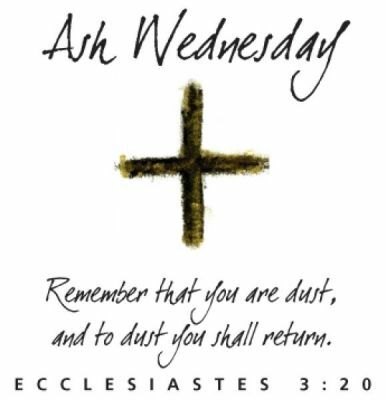 Ash Wednesday is a time of prayer, reflection, and repentance. Join the Urbana collection of churches for this special evening service! This year we will be studying from Adam Hamilton’s Simon Peter: Flawed But Faithful Disciple. 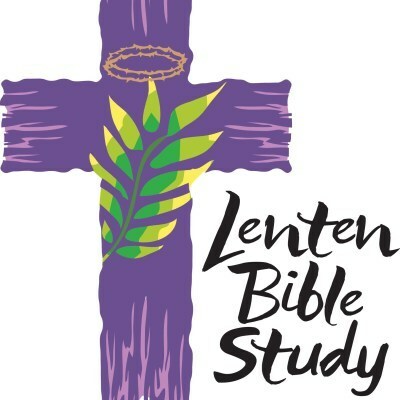 Gather with us for a time of study, fellowship, food, and fun. Join us every Thursday at 7 pm at 3519 Urbana Pike (Wesley Chapel UMC) as we work together to overcome all of life’s hurdles and struggles. 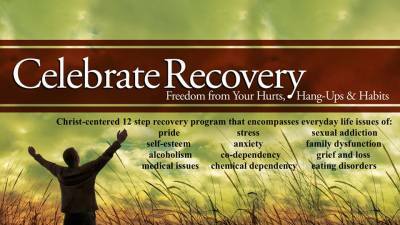 Celebrate Recovery is a safe and confidential place for you to overcome any and all of your hurts, hang-ups and habit.